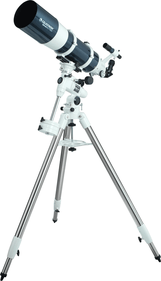 At Frank you will find a large supply of telescopes. 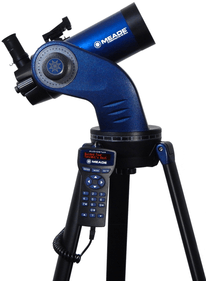 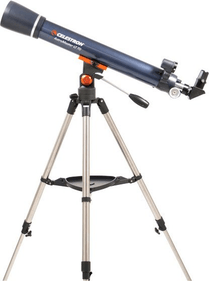 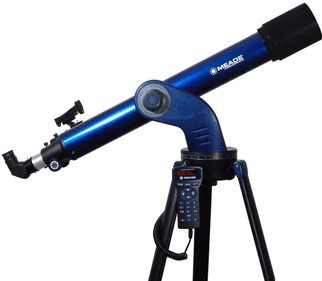 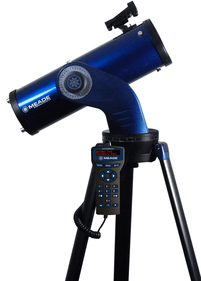 Whether you are a beginner or an advanced stargazer, whether you are looking for a small telescope for your child or a powerful telescope with which you can view even the most distant celestial bodies from up close: you will find them all in our store. 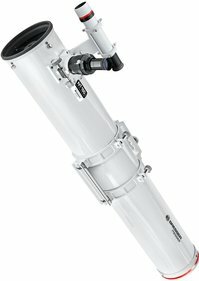 Which bino is right for me? 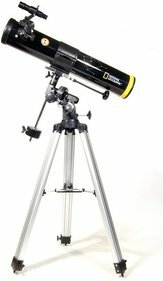 If you have just started your astronomy hobby recently, it might be difficult to find your way in all the telescopes being offered. 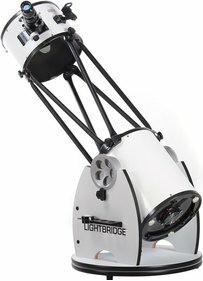 They come in many different varieties, and in a variety of prices. 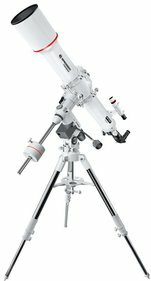 As a beginner you will without a doubt have a certain budget to spend. 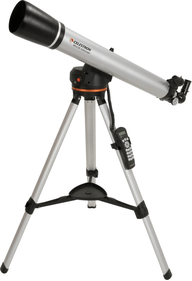 You decide how much you want to spend, and will then search the type of telescope you can buy for that amount. 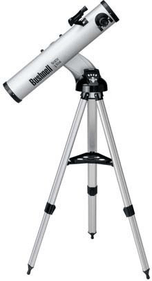 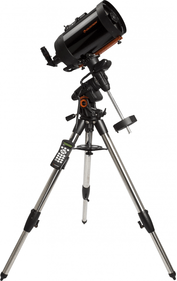 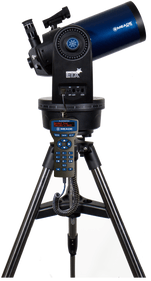 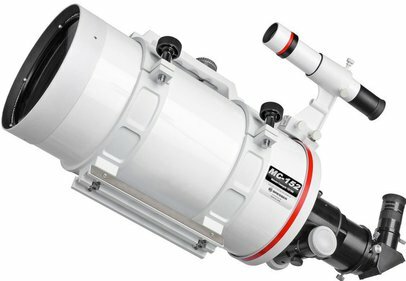 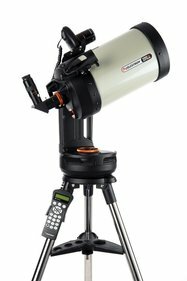 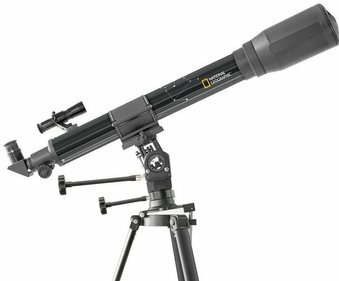 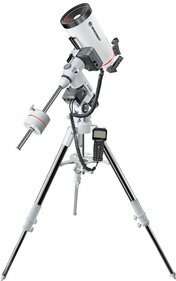 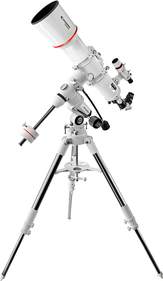 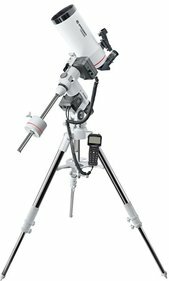 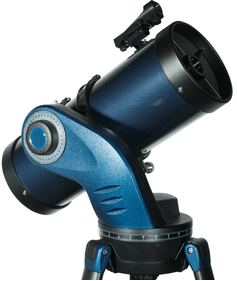 For that reason, on this page you will see an overview of all telescopes we offer. 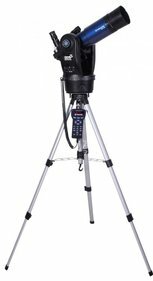 On the left you can set filters for price and certain basic characteristics, like for instance lens diameter.